A superior log splitter! Rent ours if you only need a log splitter on occasion or if you would like to try it before you buy one. 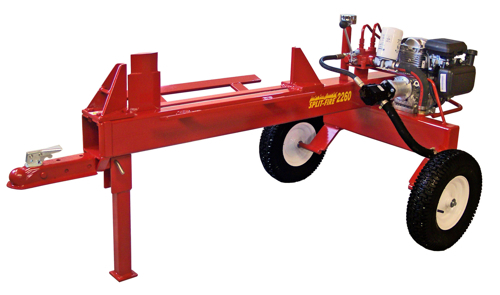 We will help you chose the options and features to make your Split- Fire log splitter suit your needs.